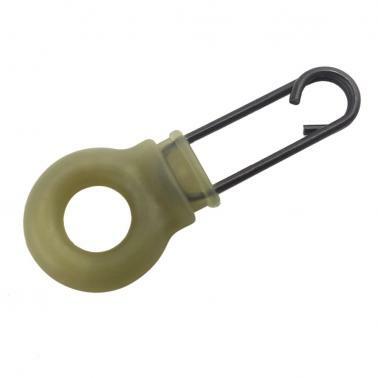 It has a multitude of uses and can be used for anything that needs to be attached or removed quickly and easily. 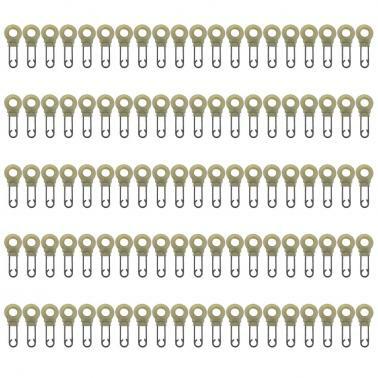 Multipurpose quick change link clips, approx 3cm quick change clips with assisting hook. 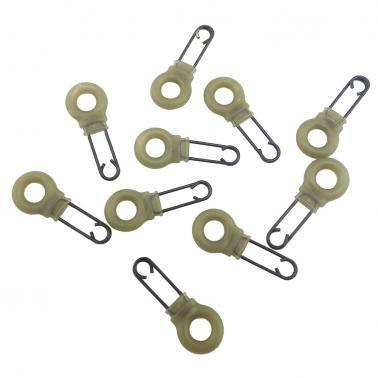 Quick change clips can be attached to swivels or rings to allow quick change of hook links or other rig components. 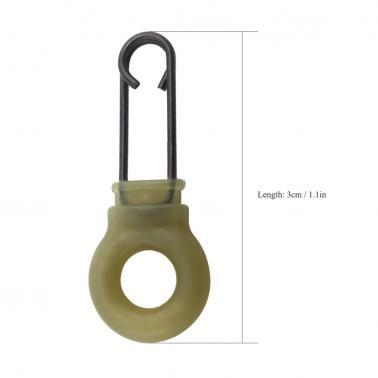 Suitable for quick change of lures, hair rigs, float and various other uses.